Truck Owner Operators and Fleet Managers know that regional LTL trucking can be tough on tires. 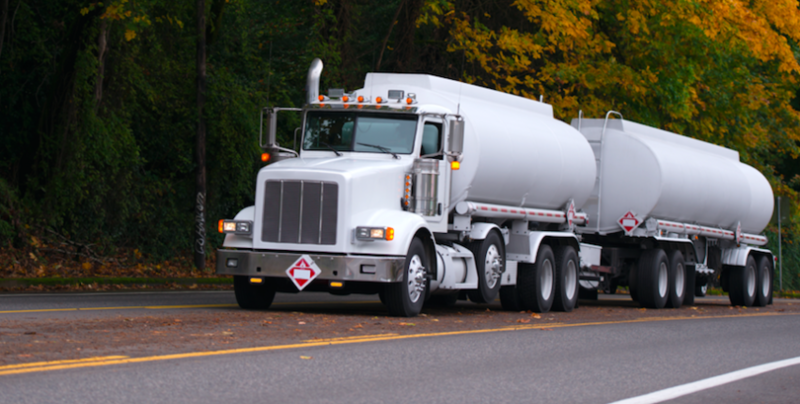 Local short-haul trucking, both fixed routes and pick up & delivery, is usually a combination of urban streets, dirt lots and wide-open interstate. Pick up & delivery work can be particularly hard on tires as most of the driving includes frequent stops and sharp turns into back alley loading docks. For this reason, you need a steer and drive tire combination that will withstand tire damage due to excessive scrubbing, flat-spotting from hard braking, road hazards and frequent curbing. There are plenty of lesser known cheap commercial tires that are good options for regional service and pick up & delivery. Here are two best-selling, and highly recommended combinations for the steer and drive axles on your tractor trailer or straight truck that won’t break the bank. All Roadmaster tires are made by Cooper Tires, and designed in North America specifically for North American road types, trucks, and climate. There is a Roadmaster tire designed to maximize performance and durability for all heavy-duty truck applications, but the tires seem to hit the sweet spot for price and performance for regional, mixed service usage and pick-up and delivery. An excellent combination of steer and drive tire is the Roadmaster RM185 tires and the Roadmaster RM254 tires. 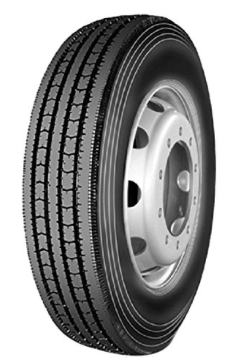 The Roadmaster RM185 steer tire is highly resistant to irregular wear. Irregular wear can be caused by alignment problems, worn suspension parts or a tire that is not perfectly balanced on the wheel. These problems can easily go undetected, and some tires seem more prone to showing the effects of one or more of these conditions. In the case of the Roadmaster RM185 tire, the massive outside shoulder, and hard tread rubber helps to minimize the onset of irregular wear that can cause steer tires to be removed from service before the tread is worn evenly down to the wear bars. 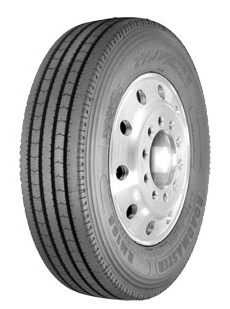 The Roadmaster RM254 drive tire is ideally suited for regional hauling, beverage trucks or urban delivery trucks. 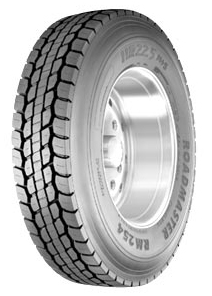 The Roadmaster RM254 tire will provide the traction and treadwear required even in service with frequent stopping, accelerating and tight turn radius maneuvers. This is thanks to a super durable, premium tread compound and reinforced tread block design that stand up to high torque on the tread elements during sharp turns and lateral scrubbing. Paired with the RM185 on the steer, the RM254 will give you or your drivers a comfortable ride as well. One of the cheapest tires and best value for regional operators are Roadlux Tires. These tires are made in China and other Asian countries in large, modern commercial tire plants that have high production volume. This means economies of scale for low production costs, but with quality levels that are very good for the price paid. 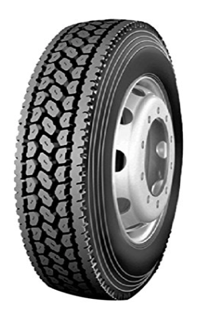 The best selling Roadlux R216 steer tire is for regional service in severe applications. It is available in the common 17.5 wheel, 19.5, 22.5 and 24.5 wheels in both standard and low profile sizes. It has a massive solid outer shoulder rib for resistance to flat spotting and irregular wear, as well as a hard rubber compound. Currently, (July 2017) the tire is priced well under $250/tire on tires-easy.com, making it one of the cheapest steer tires for regional service. The Roadlux R516 tire is the most popular drive tire to go with the Roadlux R216 tire. It has a closed shoulder tread pattern for long mileage. It also offers the regional operator excellent performance in all types weather conditions thanks to the extra deep tread and full depth tread sipes for traction in mixed conditions and in muddy dirt lots. The all-steel casing means excellent durability and re-treadability even if used predominantly on gravel roads in rural areas. You can easily shop for cheap commercial truck tires on Tires-easy.com by entering the size you need in the search window. You will be shown all the tires available for delivery to the address of your choosing. The Tires-easy Customer Service Agents would also be happy to assist you find the best tires for your operation, that fit your tire budget. The customer service agents are available at 1-855 978-6789 Monday to Friday from 5 AM PST to 5 PM PST. New Cheap Semi-trailer Tires for the Price of a Retread?